In the name of the moon, she’ll punish you! Image: Sailor Moon ©Naoko Takeuchi/Kodansha, Ltd. The first volume of the Sailor Moon Eternal Edition was the beginning of one of the most comprehensive overhauls ever seen for a Western release of the Sailor Moon manga—new color art never released outside of Japan, new translations, and even new covers from Naoko Takeuchi herself. Now we’ve got an exclusive look inside the second volume. Kodansha has provided io9 the first look at some of the color pages that will be included in volume 2 of the Eternal Edition. 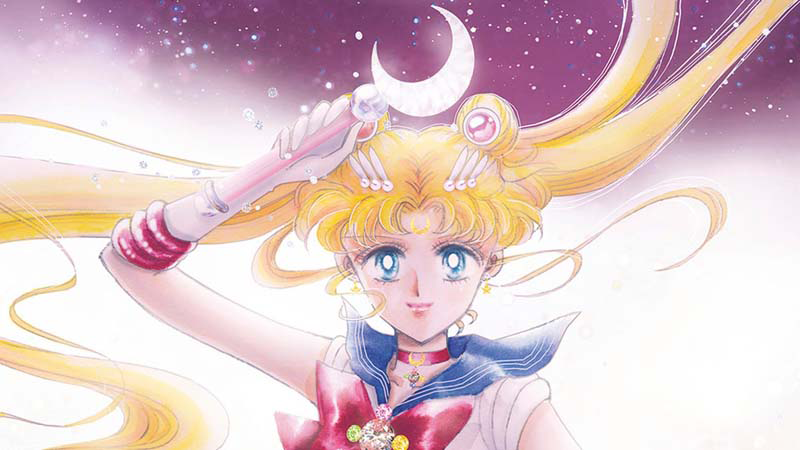 While prior English releases of the Pretty Guardian Sailor Moon manga have included some of the original color versions of Takeuchi’s original, iconic artwork from the series, the ongoing release of Eternal Edition marks the first time ever that all of the color work Takeuchi did for Sailor Moon has been officially released in the West. The full cover for the first volume of Pretty Guardian Sailor Moon in the Eternal Edition format. Sailor Moon ©Naoko Takeuchi/Kodansha, Ltd.
Rei lights up on the cover of Volume 3. Sailor Moon Eternal Edition Volume 1 is available now, with volume 2 releasing next week on November 13. If you want to know more about the series, check out Kodansha’s official page for the Eternal Edition here.